Founded in 2012, Orache Desinfection is one of the most innovate company in chemical sector producing disinfectant, hygienic and detergent tablets. Our company is young but it is vertically integrated and we are in charge of the development and innovation of our products, their fabrication, commercialization and distribution to the client. We have a big team of highly skilled professionals with more than 14 years of experience in compaction of all kinds of tablets and we cover 5 continents as much as with distributors or with end customers. We work with distributors, hypermarkets, purchasing centrals and end users. 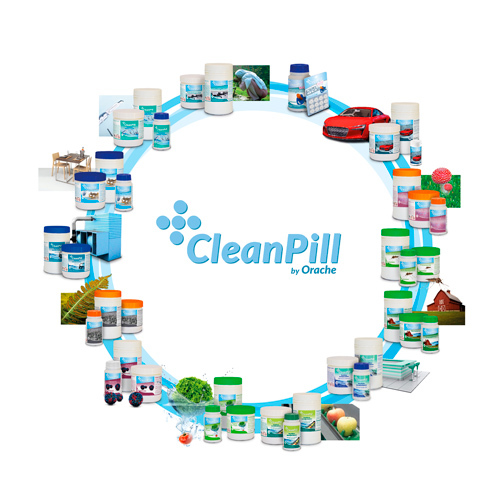 We use our brands Cleanpill and Oflacher as well as customer brand. We are capable of meeting the needs of our clients. Our technical and commercial teams are complete and professional all around the world. We have our own laboratory for certificates of analysis of our daily production and for the development of new products. We have all the manufacturing licenses and our store is approved as SEVESO II medium level which gives us the opportunity to have a full stock adapted to our clients’ requirements and to assure quick delivery. Besides we have the certificates ISO 9001 and ISO 14001 and we are applying the EFQM Excellence Model. 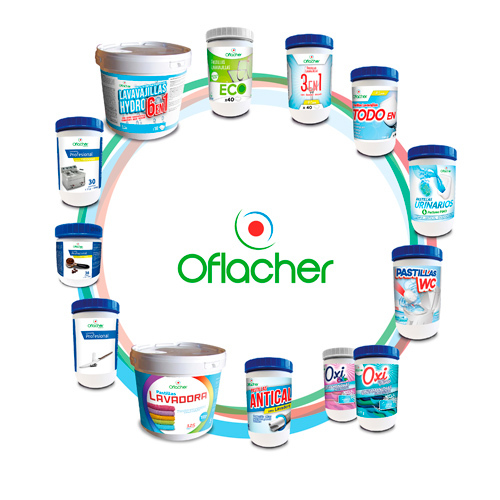 In its beginnings, Orache disinfection only manufactured substitutes for bleach, but recently received the registers as biocides, both for disinfecting in food industry (slaughterhouses, canning, farms), disinfection of surfaces, as disinfection in hospitals (against Ebola). 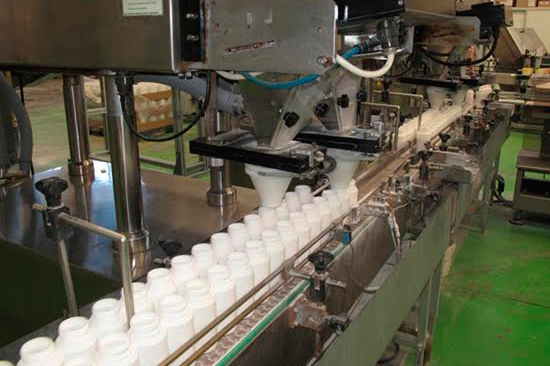 We have developed outstanding formulas for the Para pharmacy sector (such as clean baby tablets for disinfecting pacifiers and teats), disinfection of fruits and vegetables (Veggies & fruits Cleanpill), even for the automotive sector (Cleanpill windshield wiper), with a 45 gram tablets, which are thrown directly into the water tank and then filled with water and generated in situ the liquid wiper. 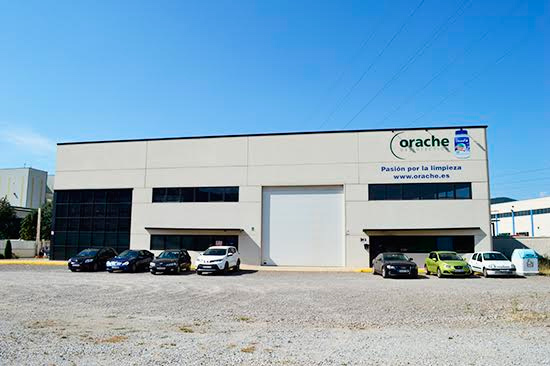 Therefore, Orache offers a full range of products for cleaning and disinfecting, in ultra-concentrated tablets, increasing safety and ease of use, thus avoiding the transport of water and unnecessary weight and improving the environment against traditional liquid products.